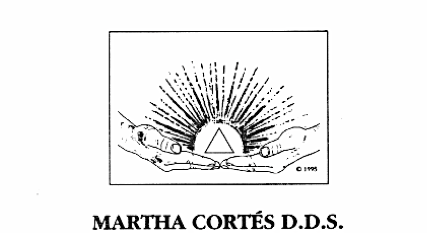 Martha Cortés, DDS is a general, cosmetic, biological, neuromuscular and laser dentist who sub-specializes in the treatment of sleep breathing disorders, and temporomandibular joint dysfunction (TMD). Her methods include non-surgical techniques to treat TMD, as well as, facial-airway-enhancement remodeling techniques designed to treat sleep apnea. A multi-boarded practitioner, Dr. Cortés also teaches osseous remodeling methods to dentists, physicians, orofacial myofunctional therapists, physical therapists, otolaryngologists, and chiropractors. In addition to being a lecturer, she is a published author who is working on her latest book designed to help people sleep well, breathe well, and live well.